MLS# 7726696 - Built by Brohn Homes - May completion! ~ This is a large 4 bedroom plus study! 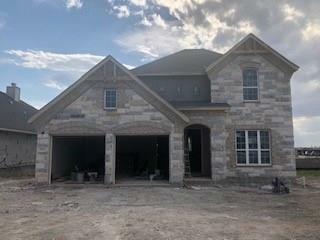 This home is going to be a show stopper .Beautiful Texas Size patio . This will be outdoor indoor living at its finest. House is well under construction it will be ready to view very soon.